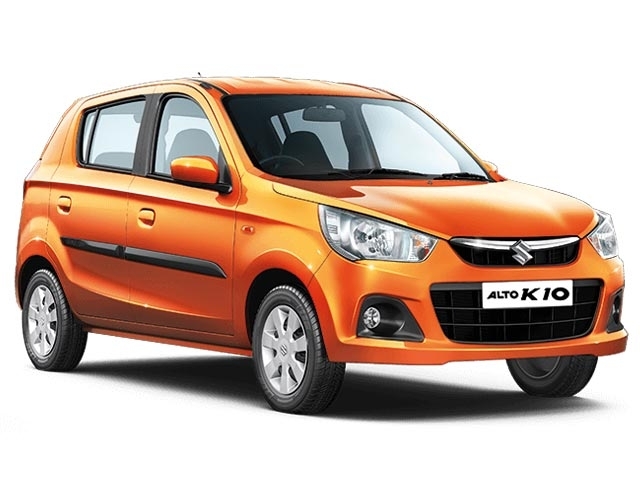 Maruti Suzuki Alto K10 sales figures for the month of December 2018 are 25,121 units. Meanwhile, sales figures of the Maruti Suzuki Alto K10 in November 2018 were 18,643 units. The month-on-month Maruti Suzuki Alto K10 sales data also shows how the vehicle is performing on the market. With this detailed sales chart of the Maruti Suzuki Alto K10, you can easily decide whether to buy it or consider some other model.